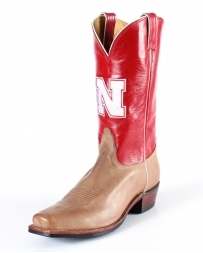 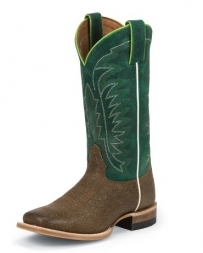 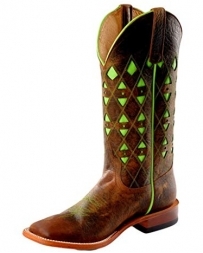 In the market for a stylish pair of cowboy boots? 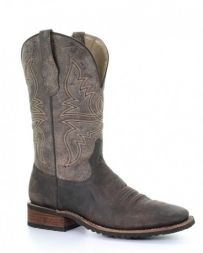 Fort Brands has a large selection of men’s cowboy boots that range from the simple and sleek to more adventurous styles for the cowboy who likes to show off his boots. 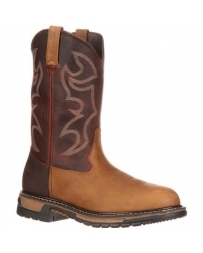 With brands like Justin® and Anderson Bean® you are sure to find the perfect pair of boots for you. 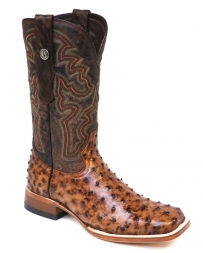 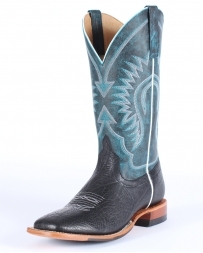 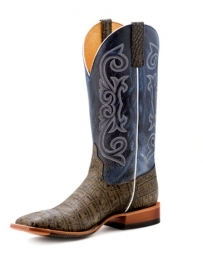 Let a pair of these boots be the foundation for your authentic western style! 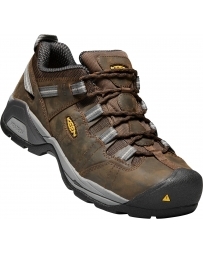 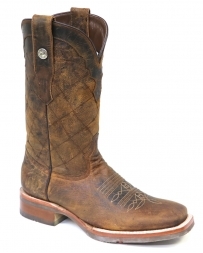 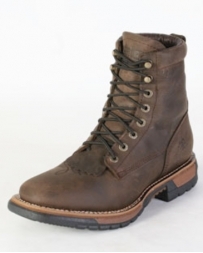 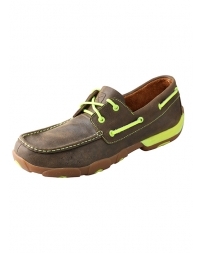 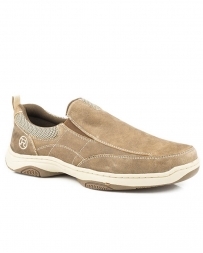 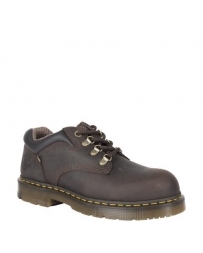 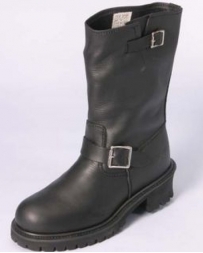 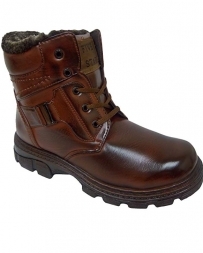 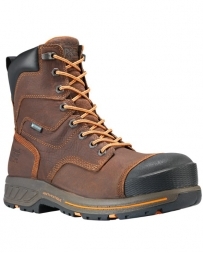 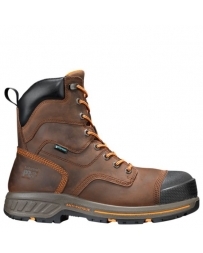 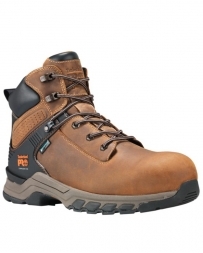 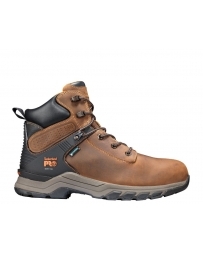 Mens Cowboy Boots There are 736 products.